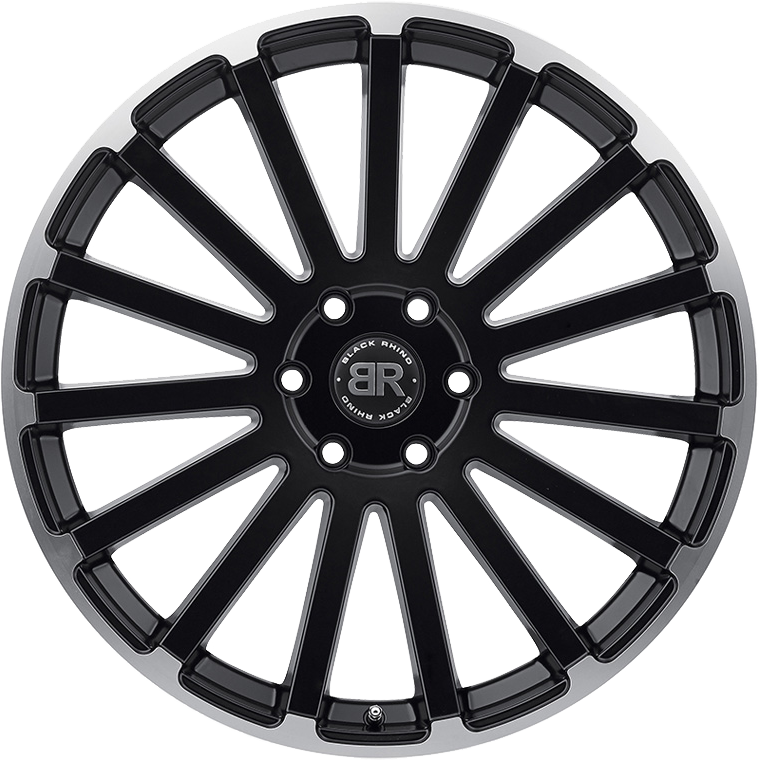 Tricked out sport trucks and SUVs can take things a whole step higher with the addition of a set of new Black Rhino Spear model truck rims. These hardened light alloy truck wheels make a “big” difference in vehicle appearance since available sizes include 20x9, 22x9.5 and a gargantuan 24x10 inches. Both 5 and 6-lug bolt patterns ensure a proper fitment with a wide range of trucks and SUVs, including new Jeep Cherokee and Dodge Durango and the new Nissan Navara. Like all Black Rhino wheels, the Spear model is engineered to handle the heavy loads associated with the city truck market. Spear wheels go big on design, too. The 15-spoke array is clean and uncluttered at rest, and becomes a scintillating masterpiece once it gets rolling. The finishes are as special as the design—silver with a mirror cut lip edge, matte black and mate black with a matte machined lip edge.